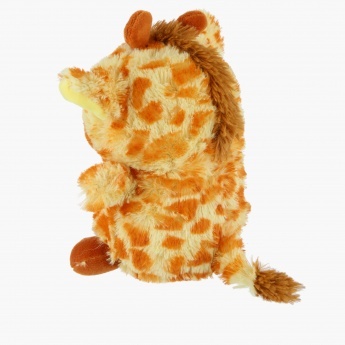 Save SAR 16 (94.12%) – Earn 0 Shukrans What is Shukran? Shukran is the Landmark Group’s award-winning loyalty programme in the Middle East, which allows you to earn Shukrans when you shop any of our brands. 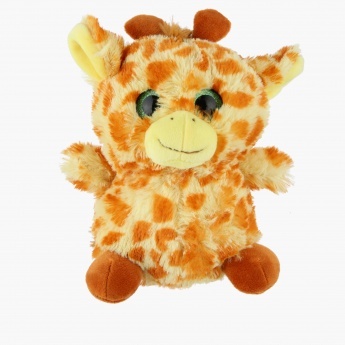 Gift this adorable soft toy to your little one and delight him with your choice. 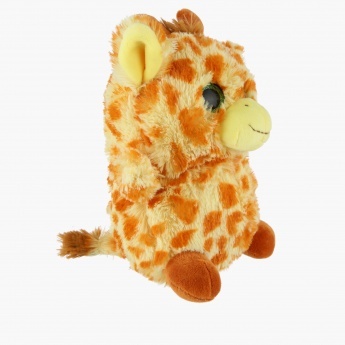 This elegant looking giraffe soft toy will be a perfect playtime toy for your baby.